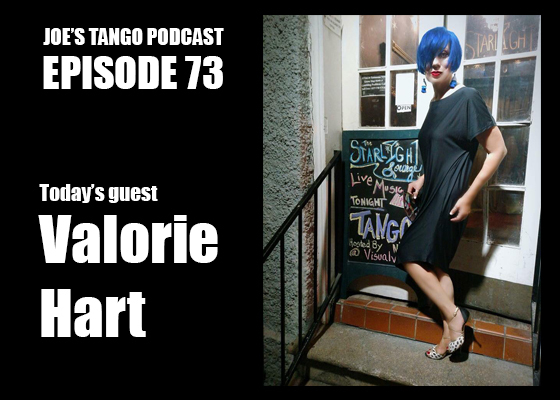 Episode 90 of Joe's Tango Podcast is now online! Podcast Episode 59 is now online! Hello Friends! Episode 59 of Joe's Tango Podcast is now online!